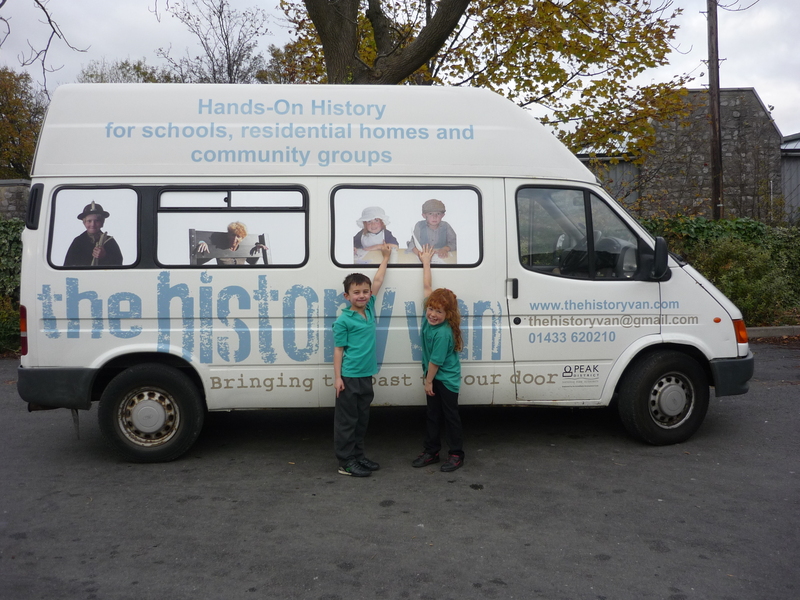 A whole infant school, a whole primary school, a Radio Sheffield interview and Christmas Puddings at Sheffield Cathedral – The History Van has had a very busy week! 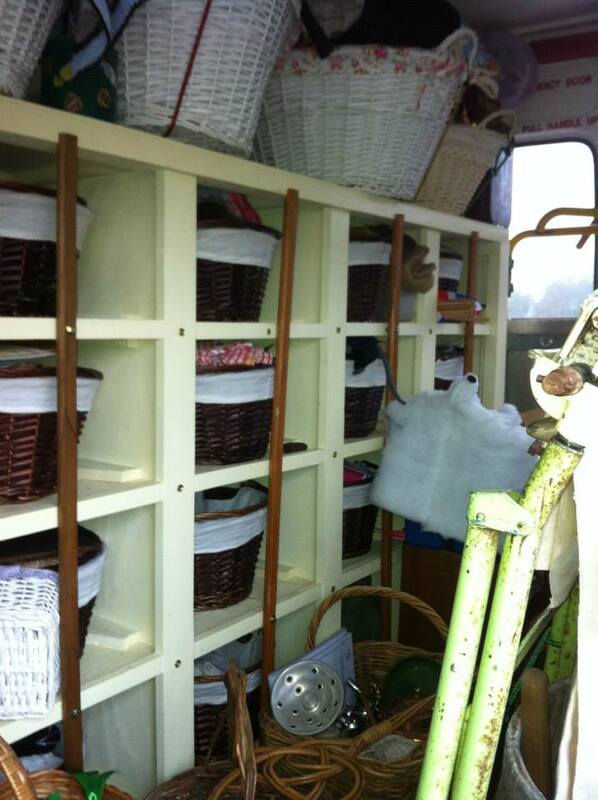 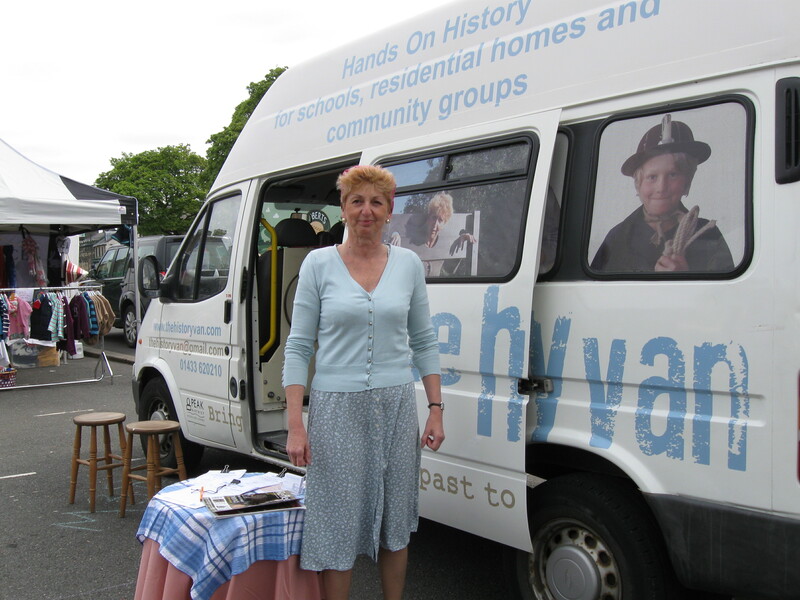 The History Van has had a very busy week this week. 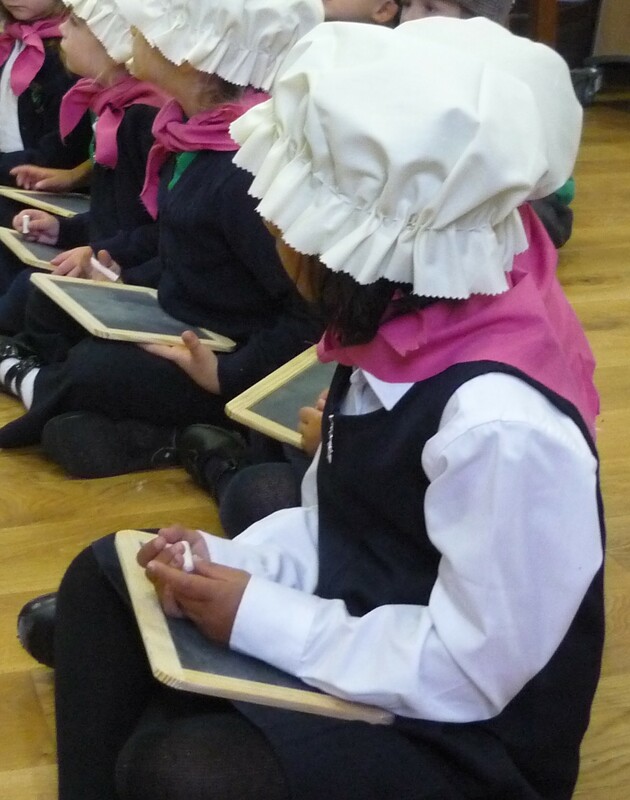 We visited Bradwell Infant School for a super morning of ‘Life Without Electricity’ – the children were all exhausted by the time they had beaten the carpets, carried buckets of water on yokes, dollied, scrubbed and mangled the washing, ironed with flat irons, polished the chambersticks ready for candles and scrubbed the floors. 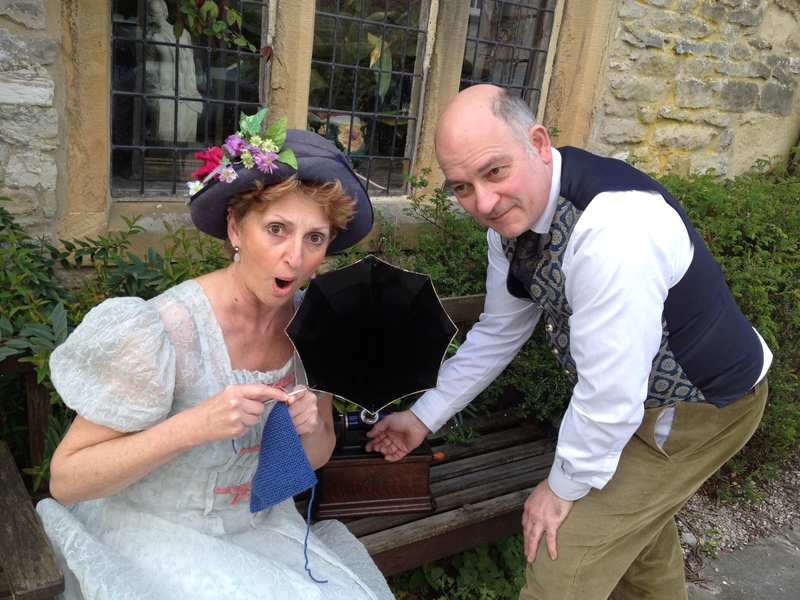 But then they all relaxed and listened to the latest Gilbert and Sullivan music on the gramophone and marvelled at the mini steam engine. 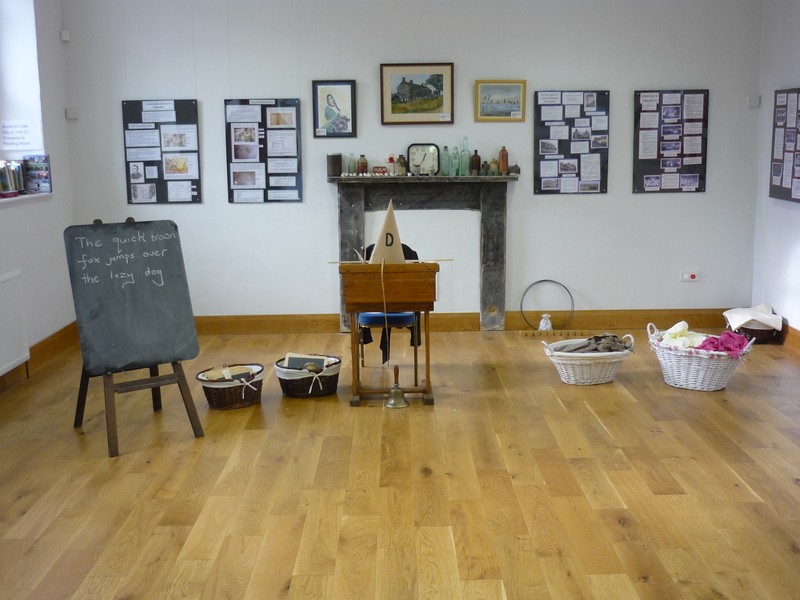 All that and setting up a Toy Shop of moving toys. 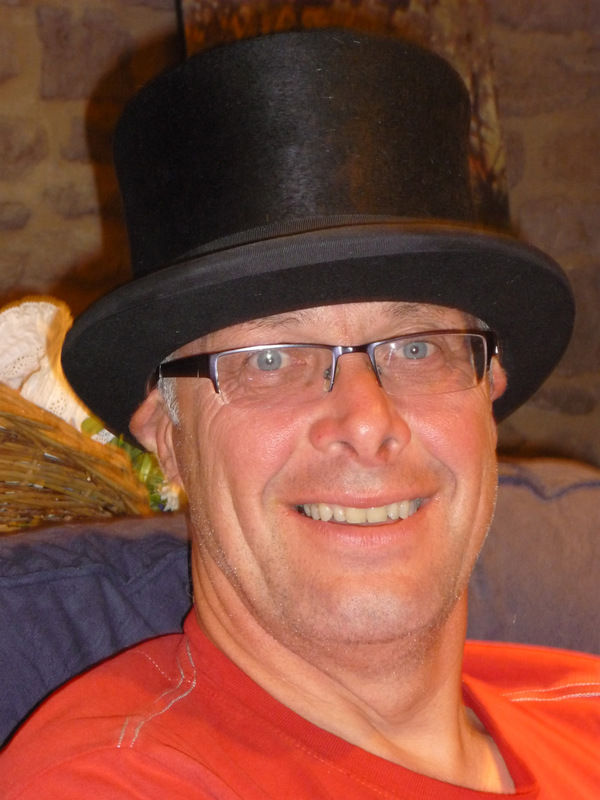 ‘Excellent! 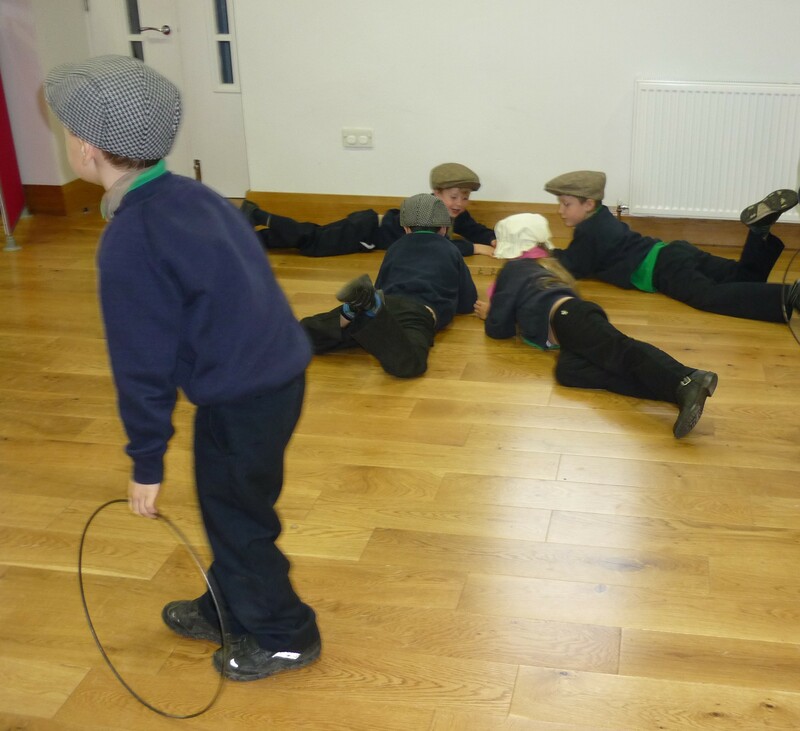 Great fun and very memorable’; ‘A brilliant session. 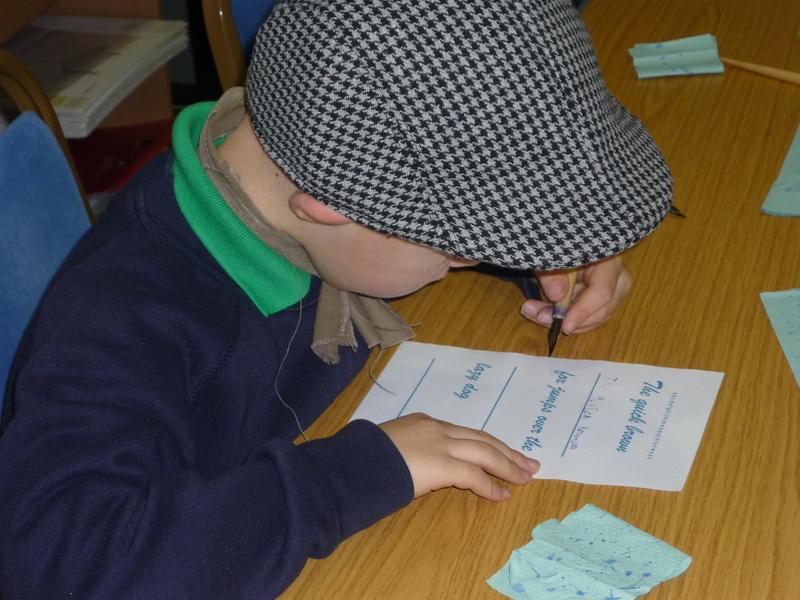 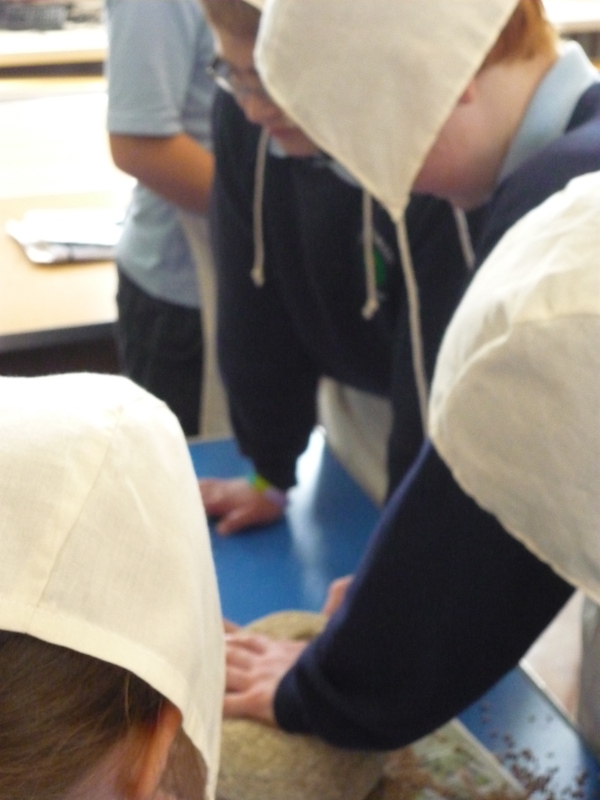 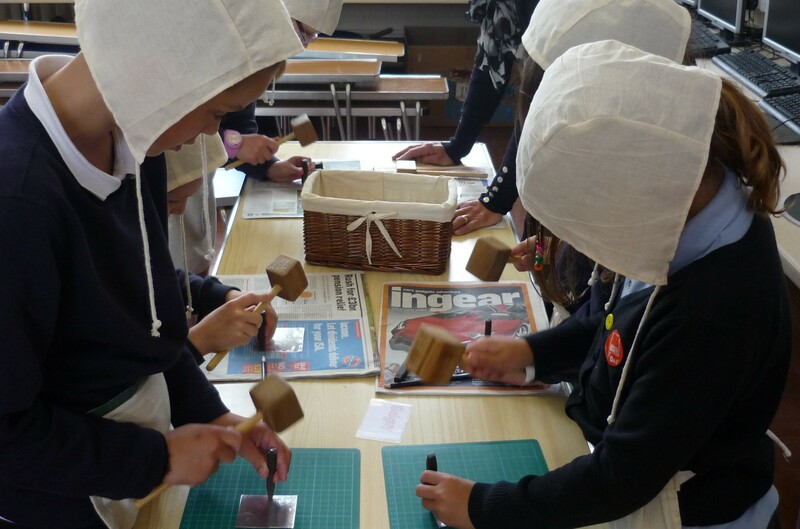 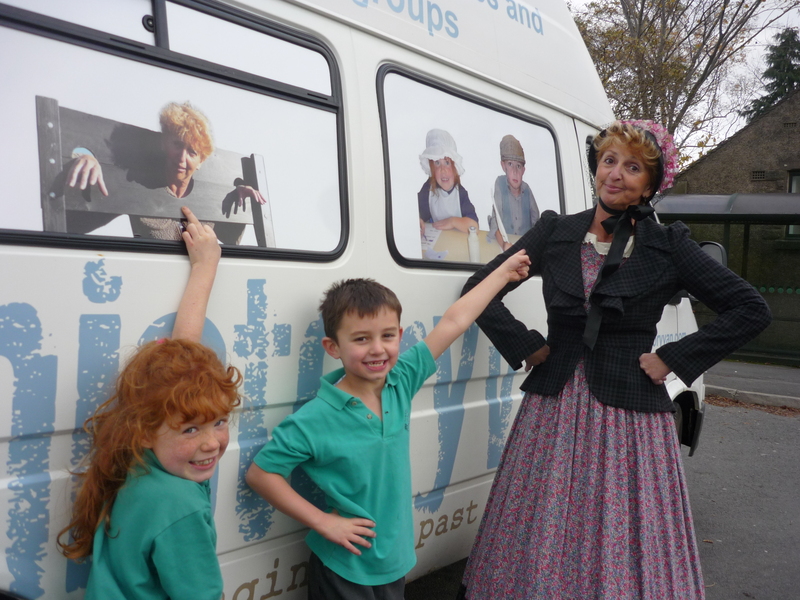 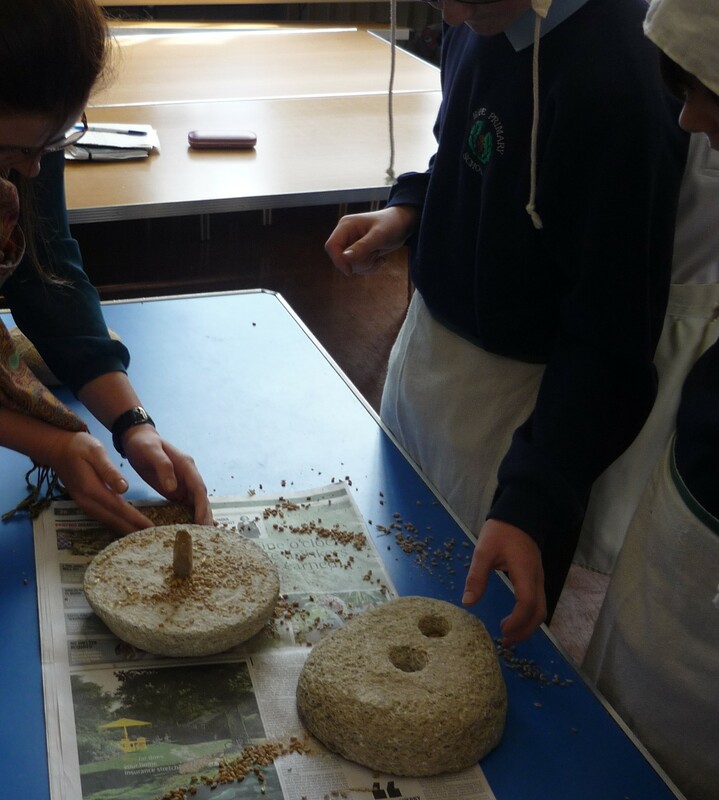 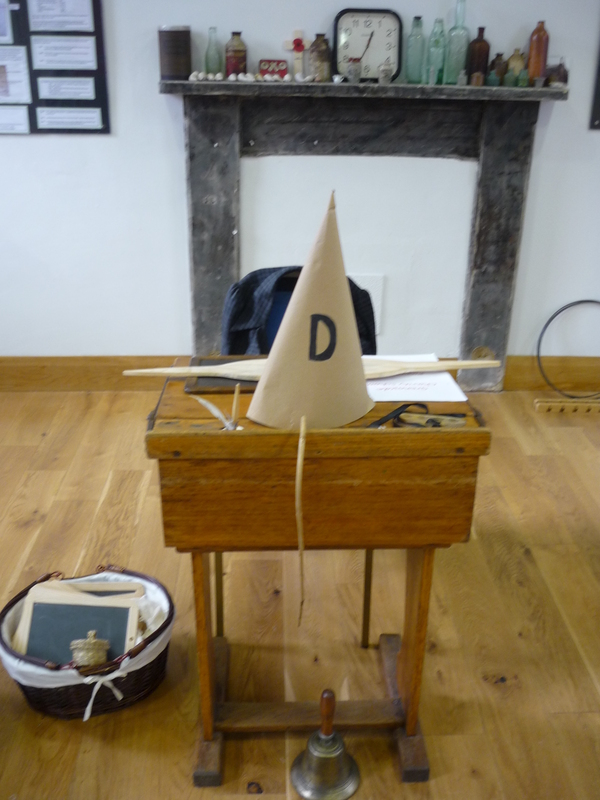 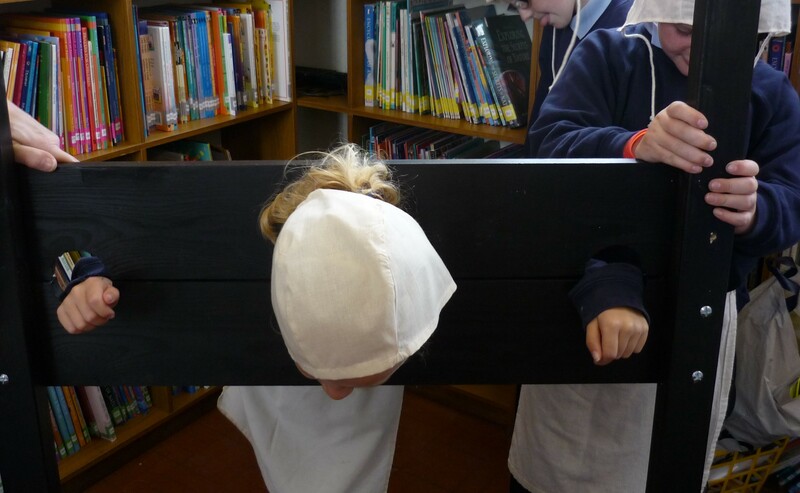 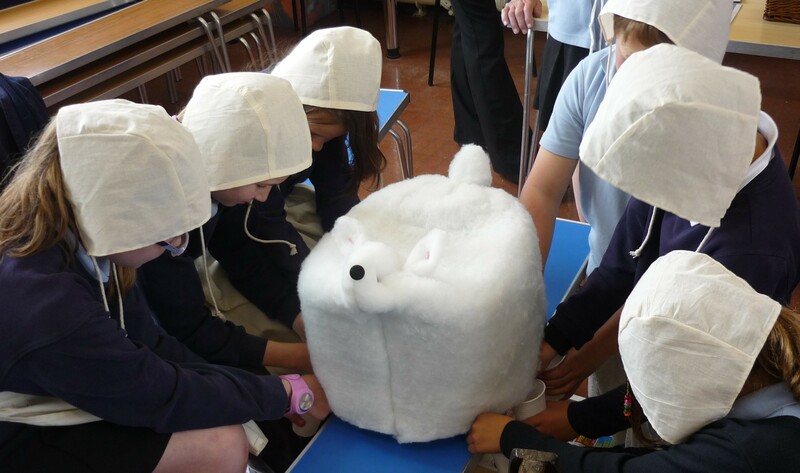 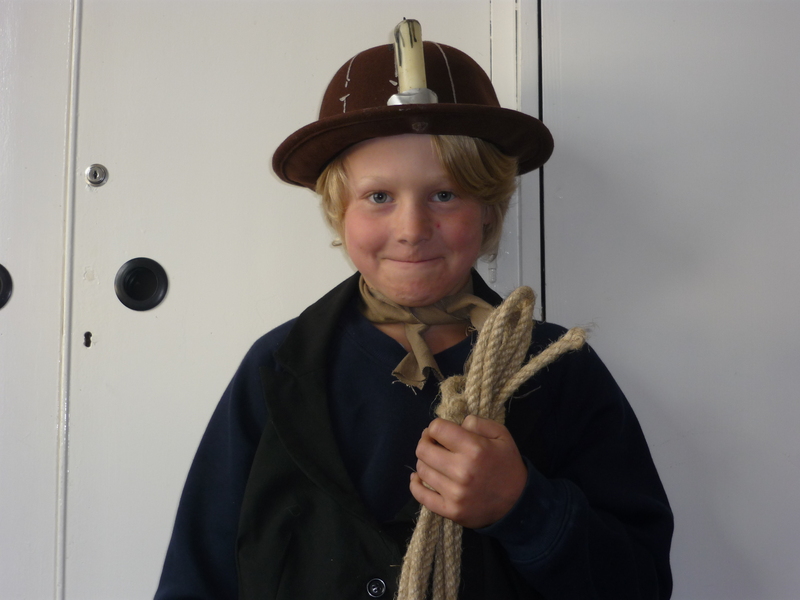 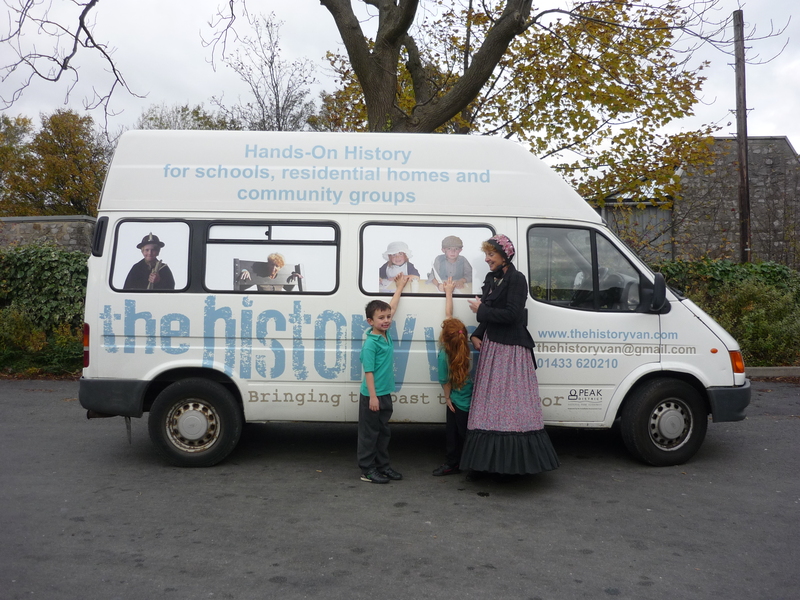 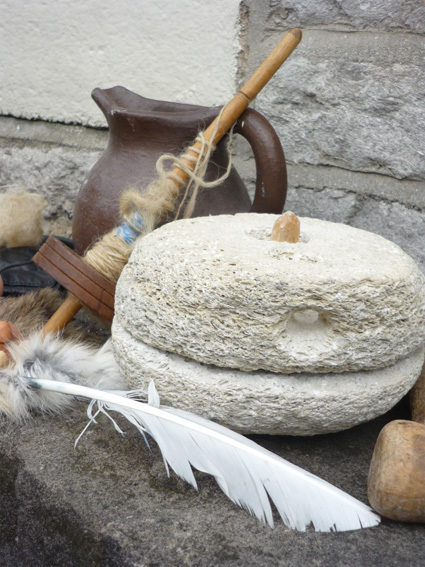 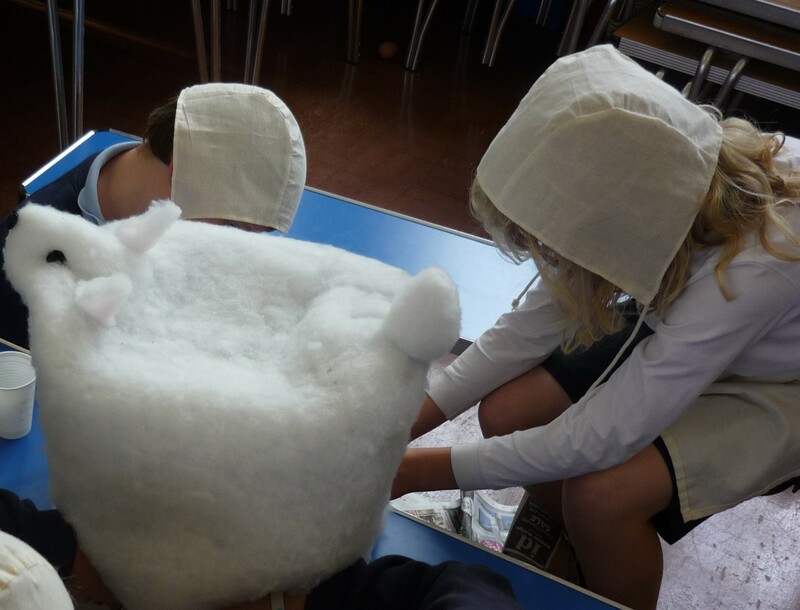 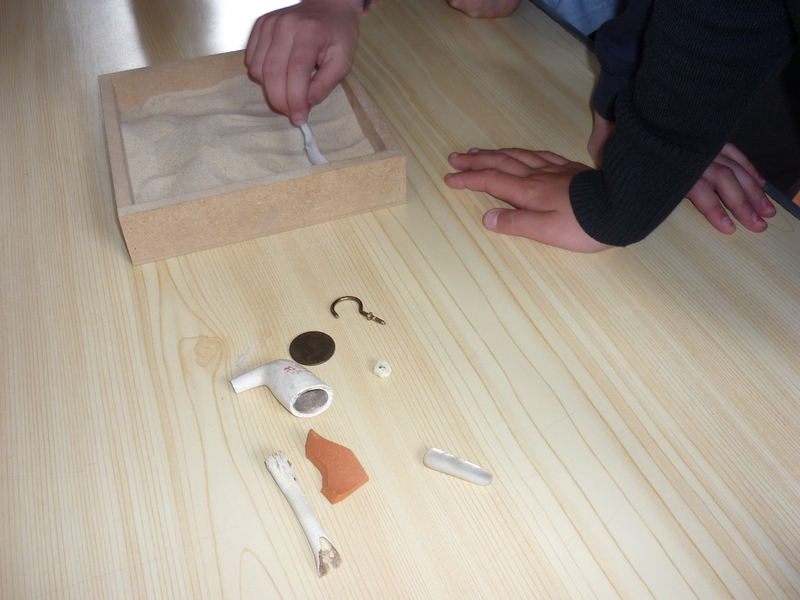 The children have learnt lots and I am sure that they will remember the visit from The History Van’ say the teachers. 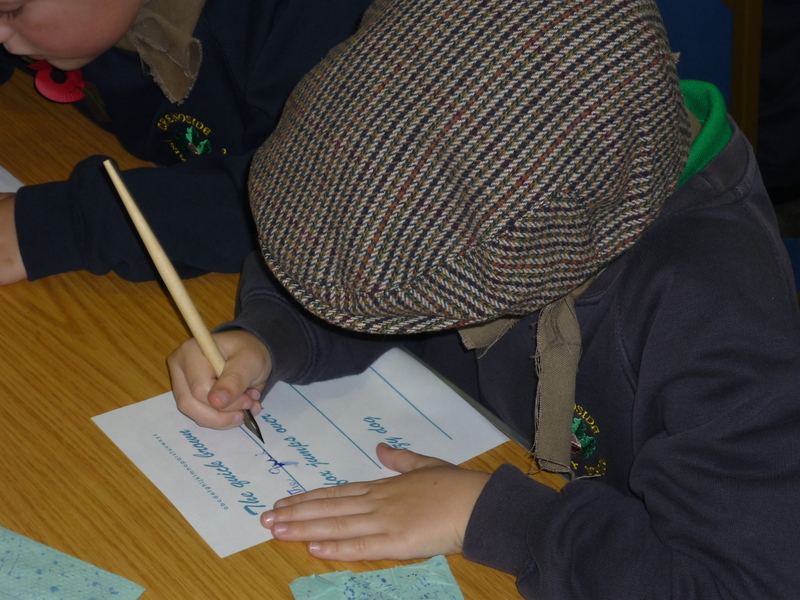 Then it was back to Grenoside Reading Room on Thursday and Friday to work with Grenoside Community Primary School. 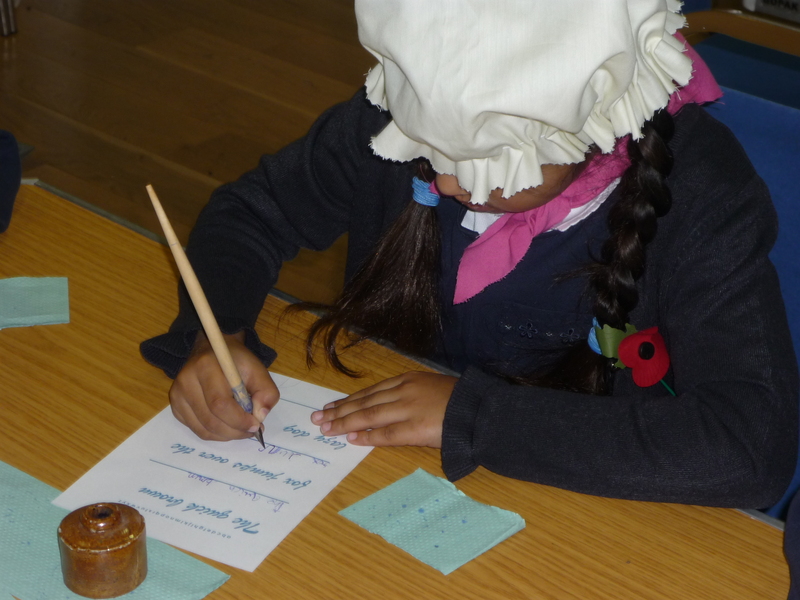 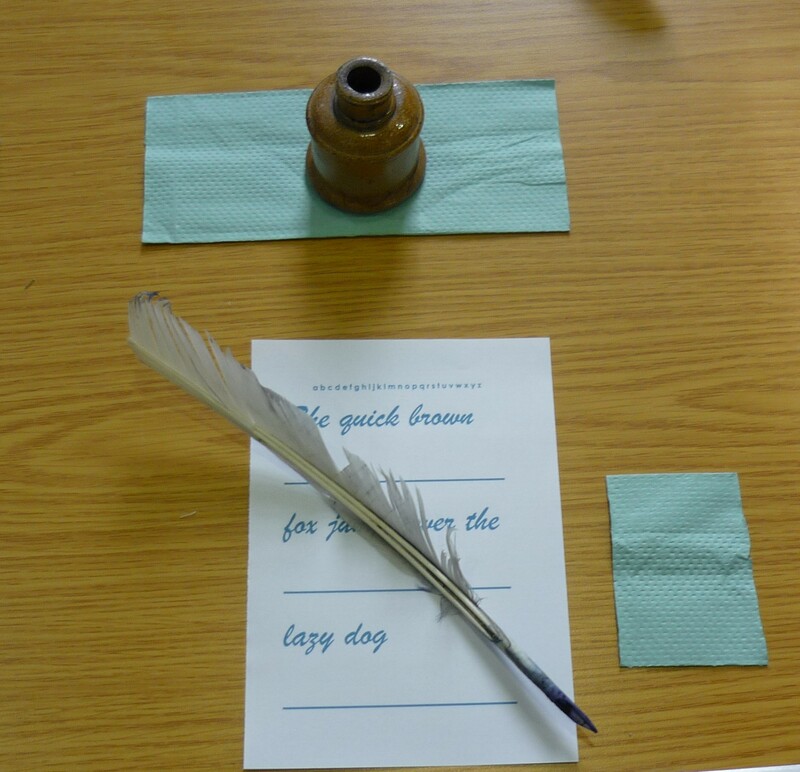 Thanks to Heritage Lottery Fund support, every child in the school from Reception to Y6 has now visited the newly renovated Victorian Reading Room to experience a Victorian School Day, based on the Grenoside Charity School that was housed in the building before it became a reading room. 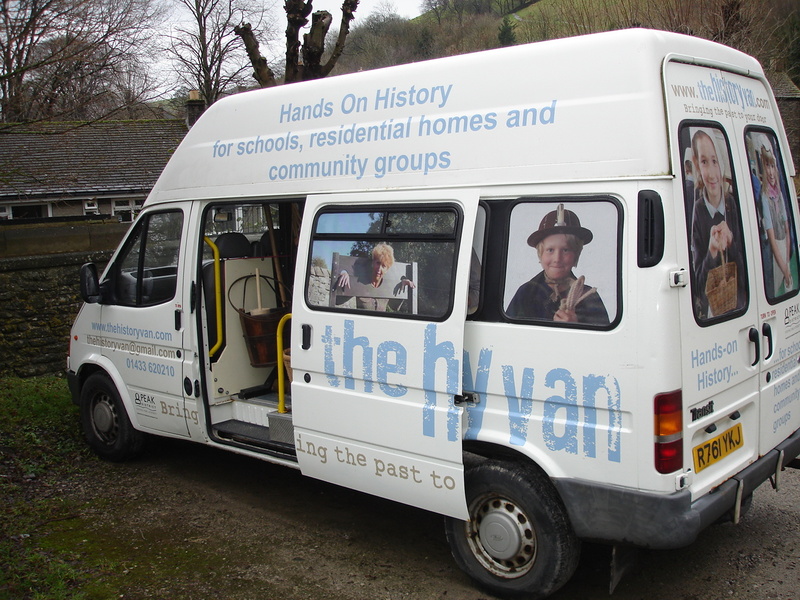 The History Van focused the sessions on schooling in the past and also the local industries that young people worked in such as file cutting and nail making. 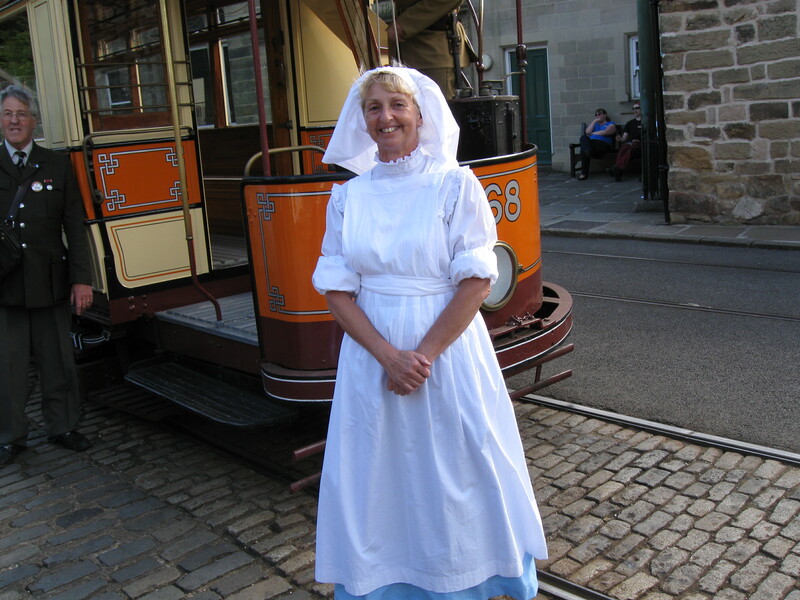 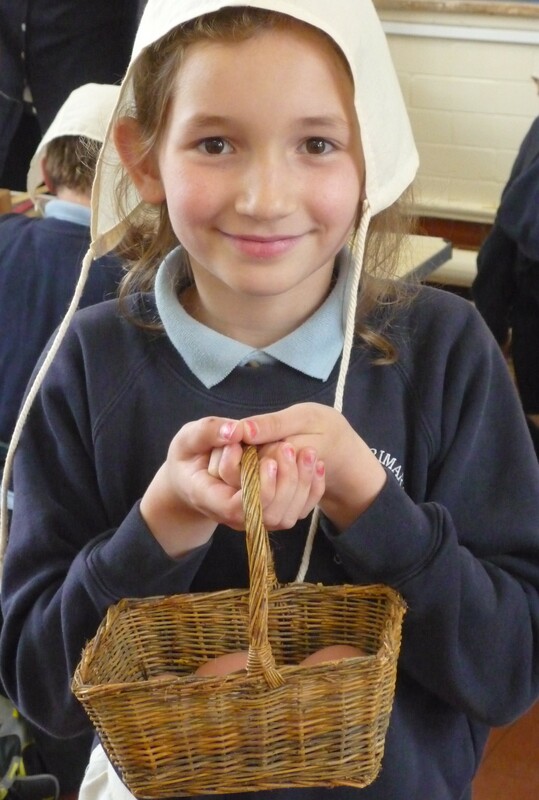 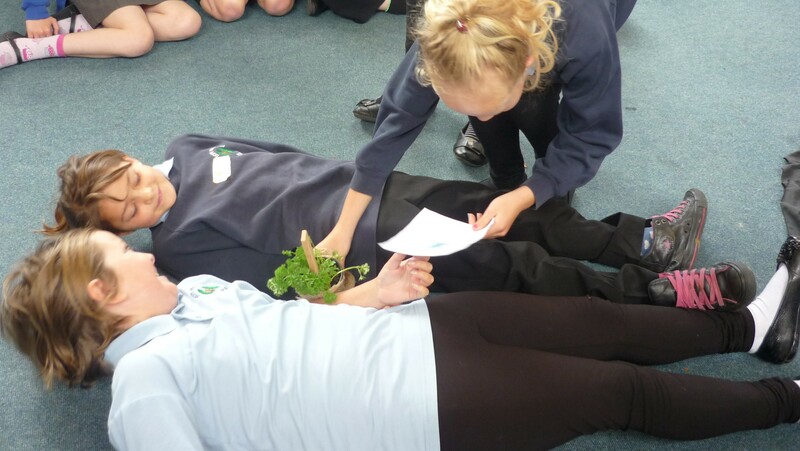 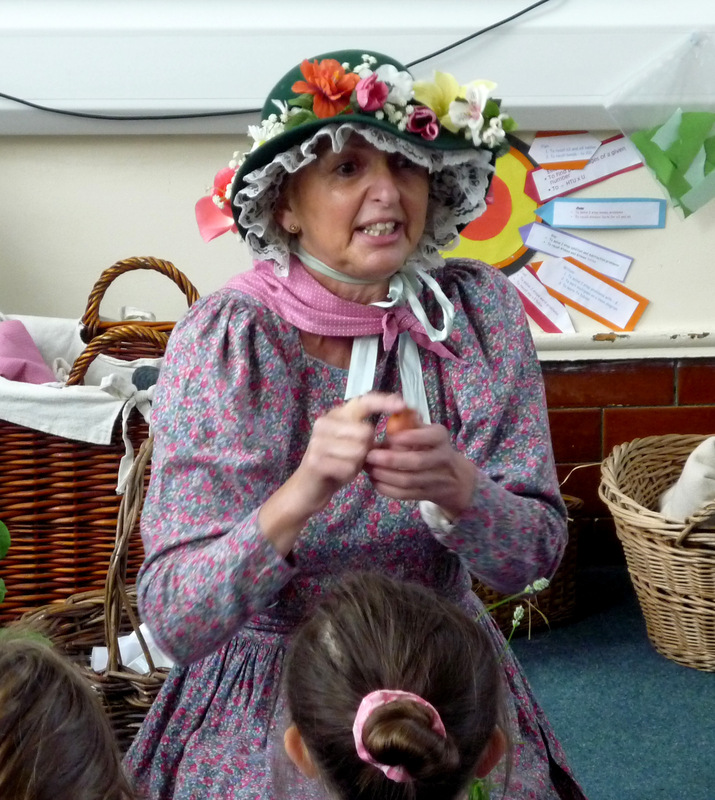 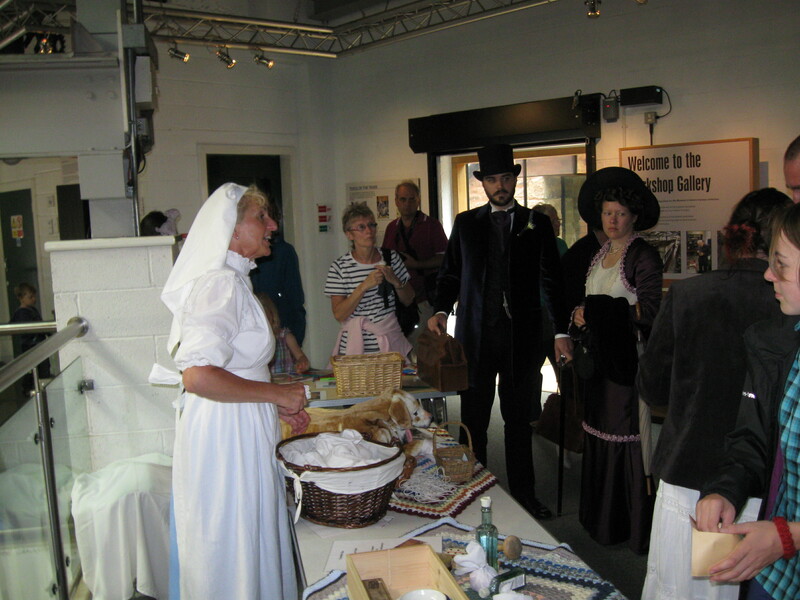 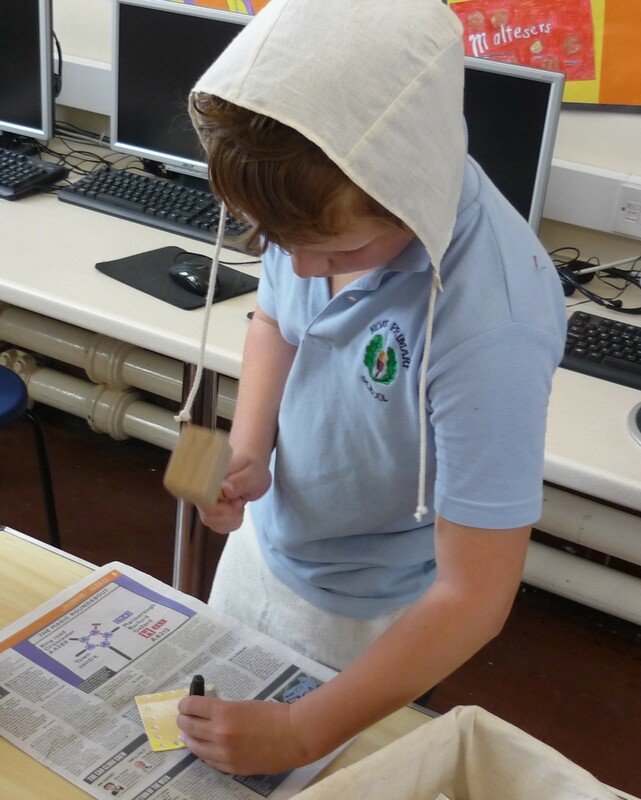 ‘Excellent – Jenny was a brilliant Victorian teacher and was also very knowledgeable on our local history. 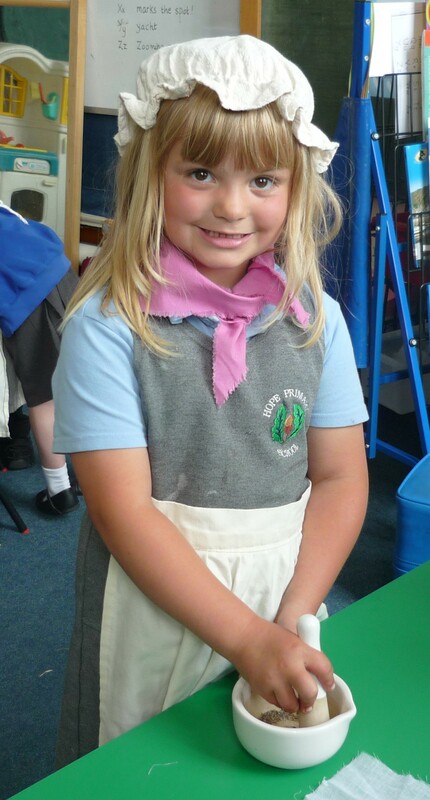 All of it was fantastic’. 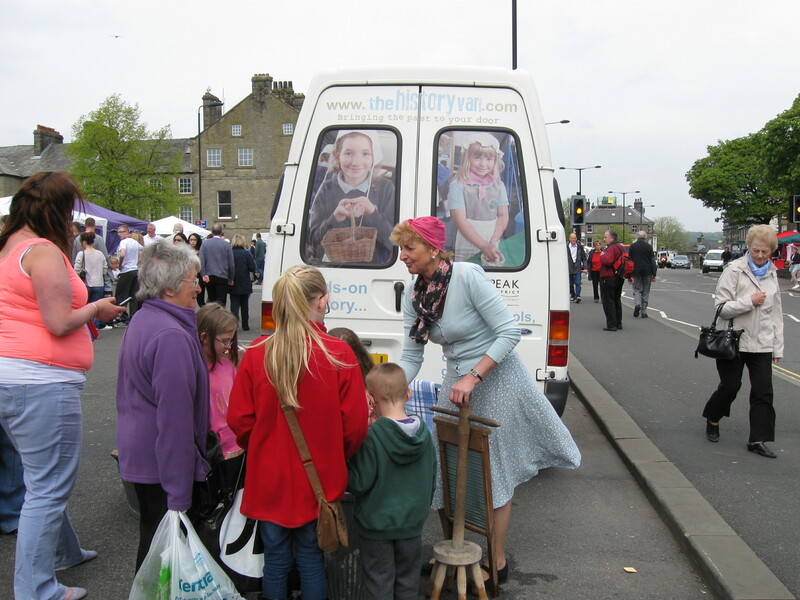 An interview with Dan from the Rony Robinson show on Radio Sheffield in his mobile studio took place over the lunch time on Thursday, which was great fun. 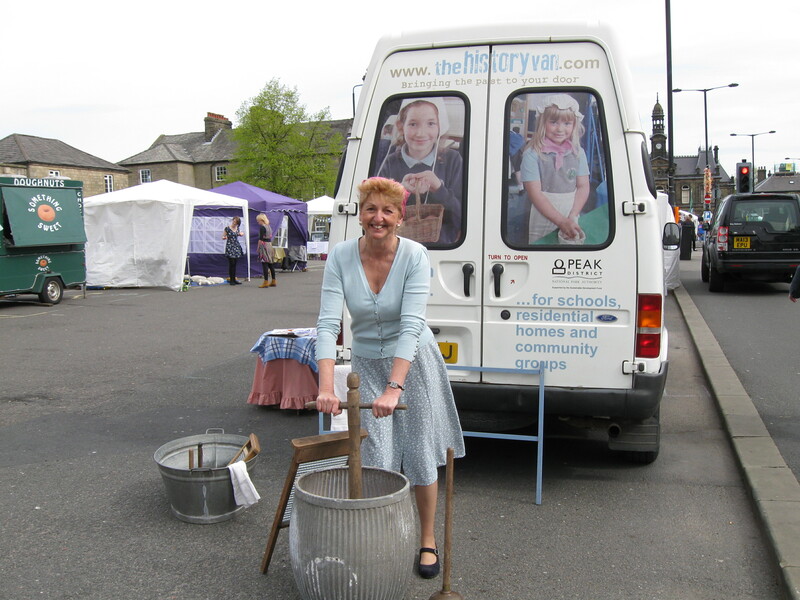 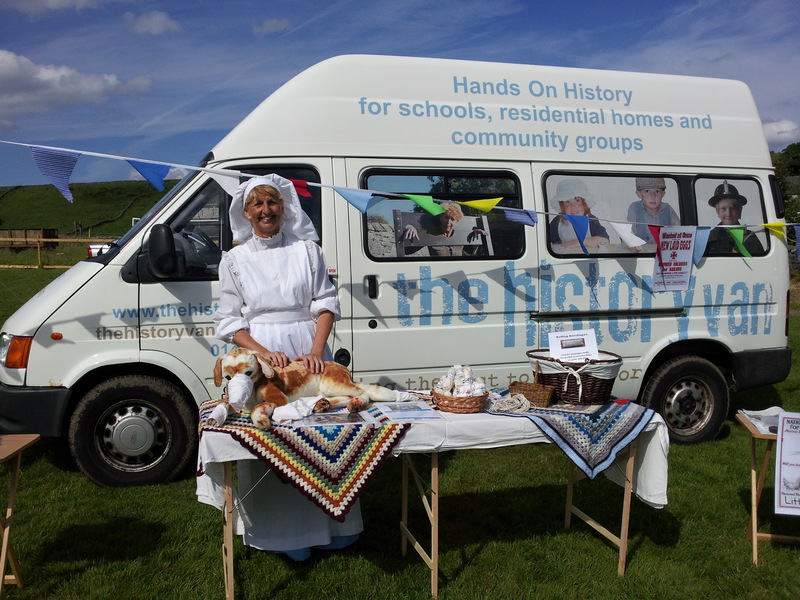 It gave The History Van a chance to advertise some of the forthcoming events that we are involved with. 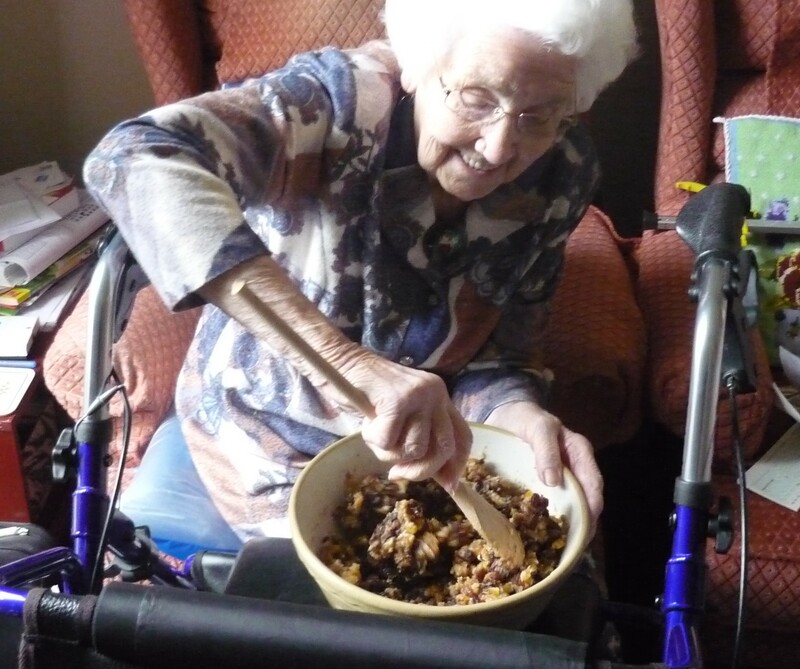 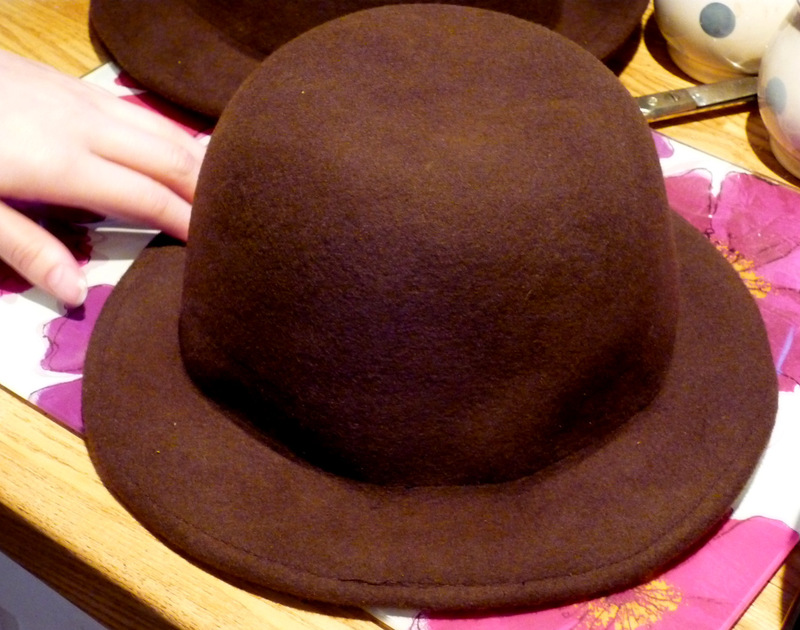 Today is Stir Up Sunday when people make their Christmas puddings. 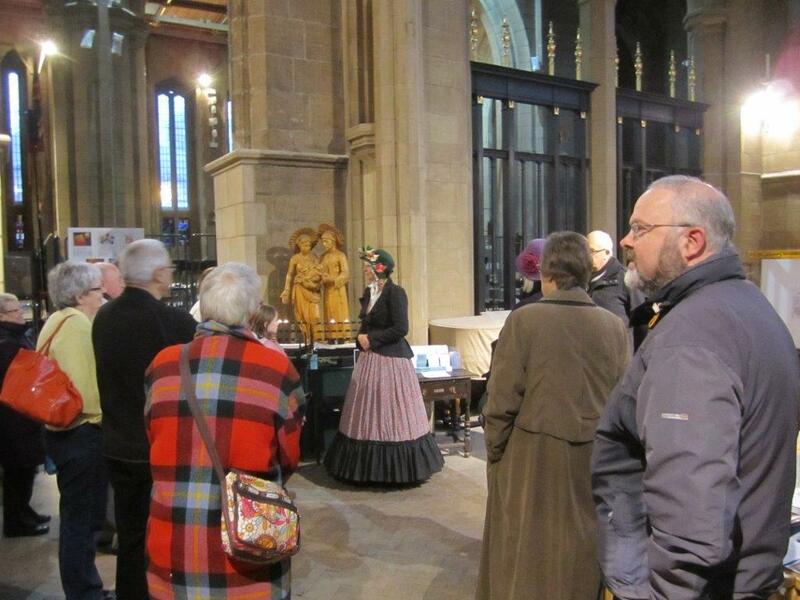 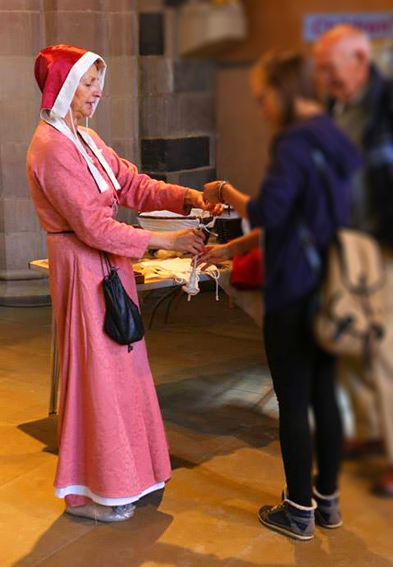 To celebrate, The History Van has been at Sheffield Cathedral with Jenny being ‘Mrs Beeton’ of The Book of Household Management fame, running an afternoon discovering where our Christmas traditions originate from and how Sheffield people celebrated Christmas in the past. 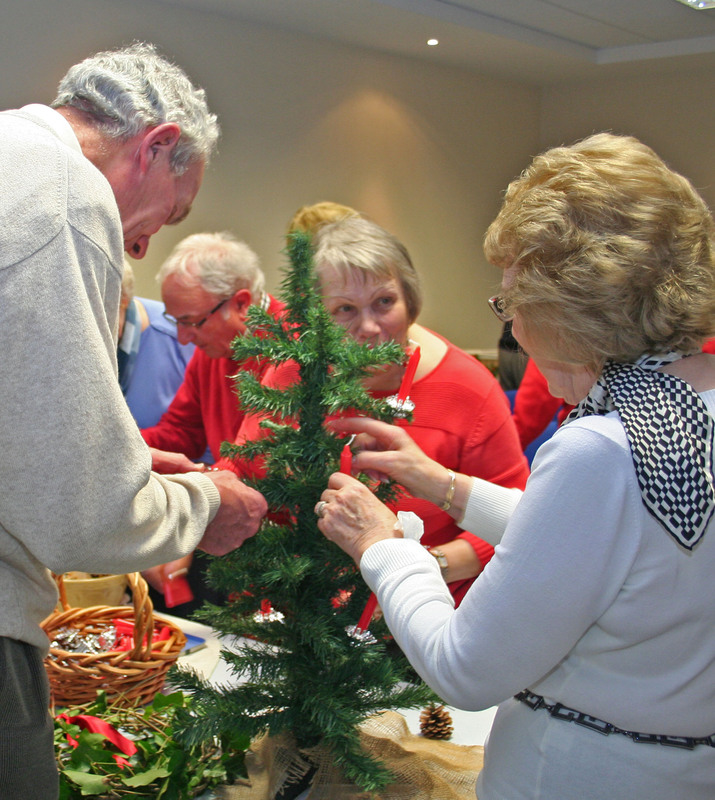 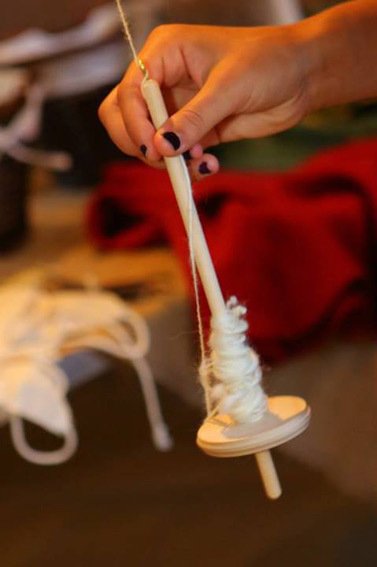 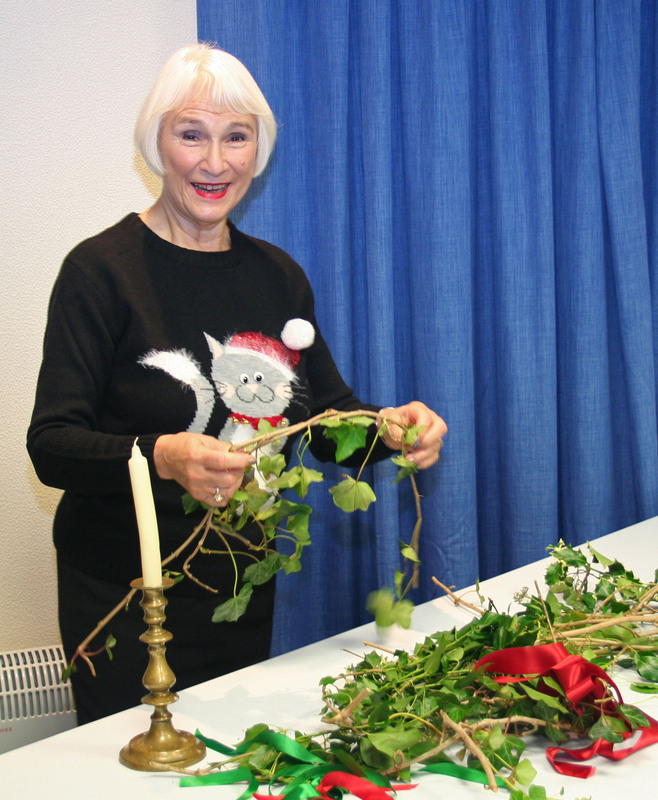 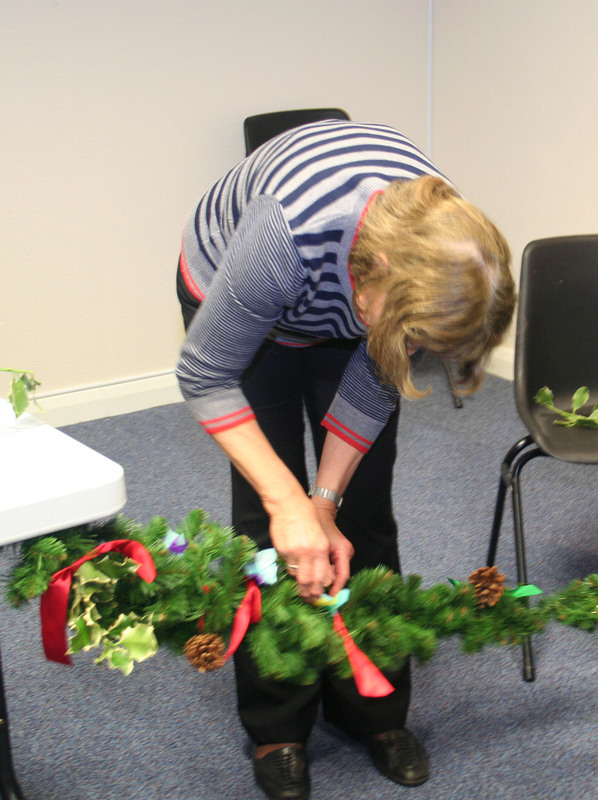 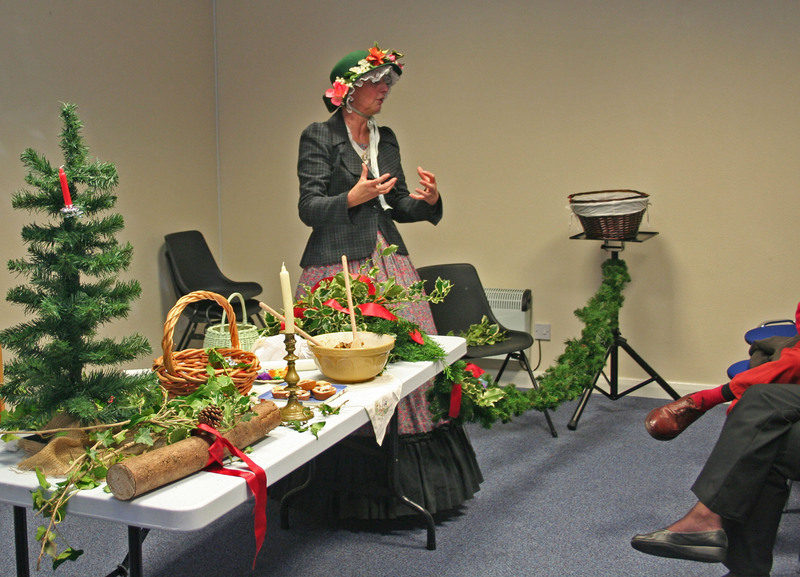 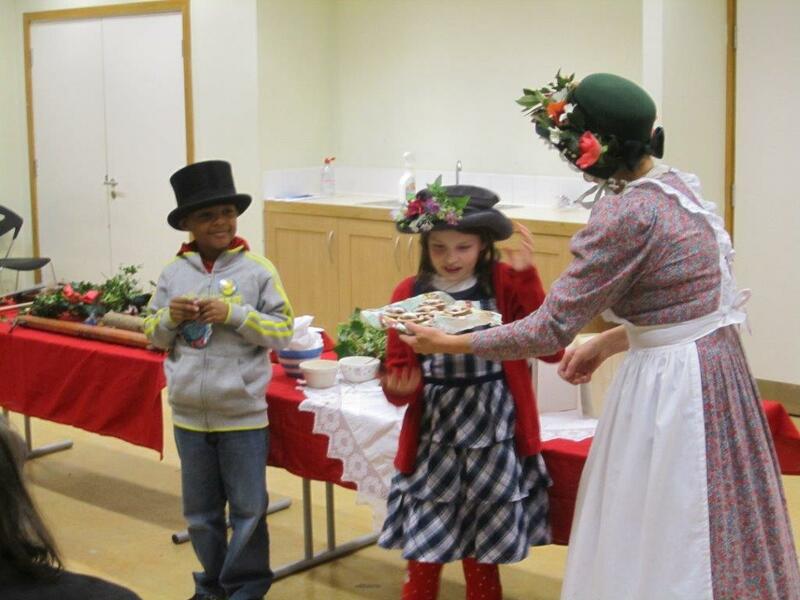 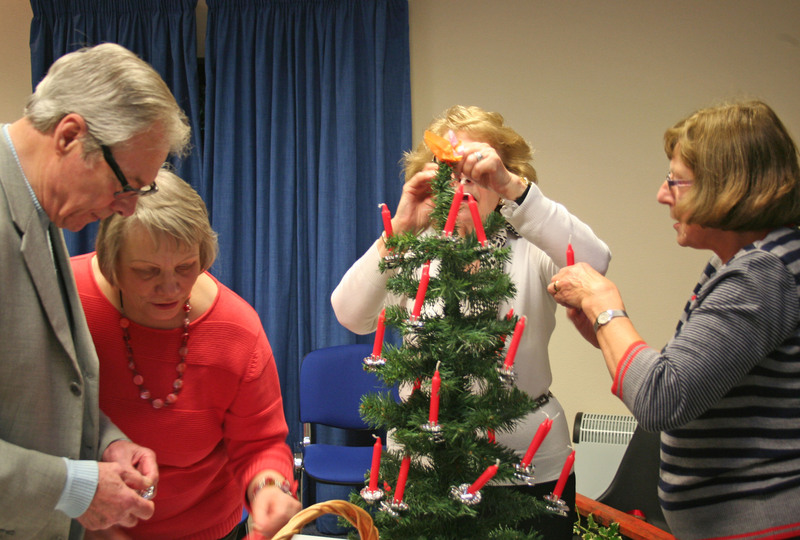 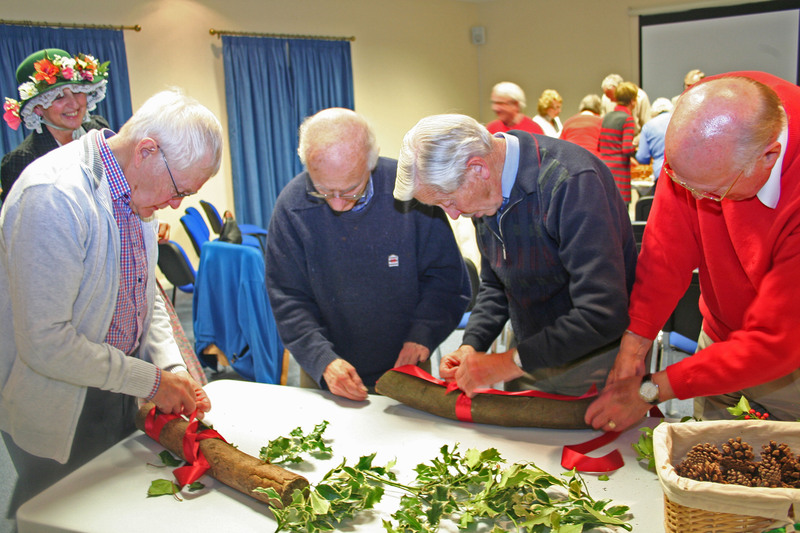 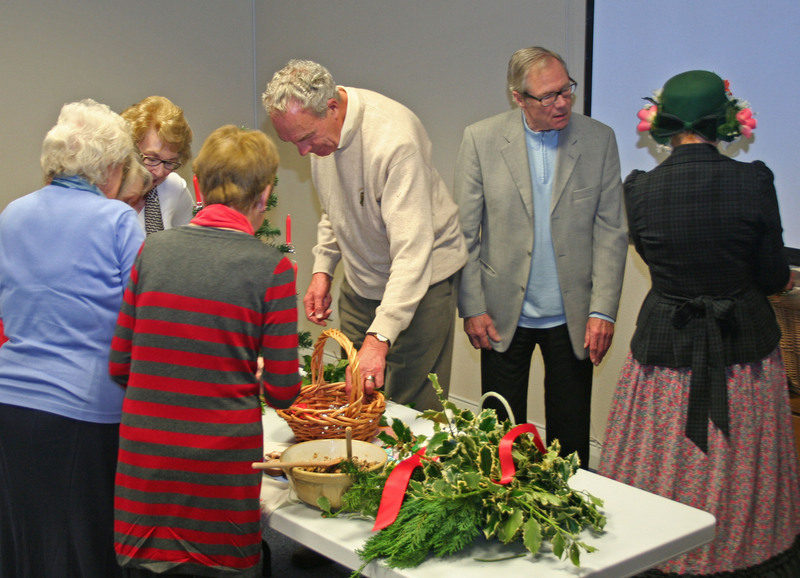 Visitors of all ages really enjoyed a mix of a talk and a making session where they created Christmas Eve candles, garlands, Yule logs, holly and ivy rings plus bon bons – the forerunner of Tom Smith’s Christmas crackers. 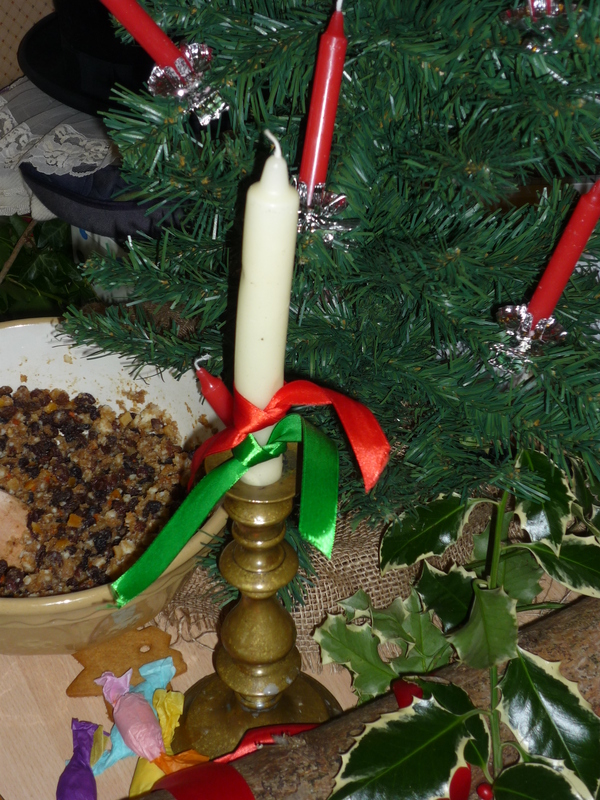 Plus of course, we made a Christmas Pud. 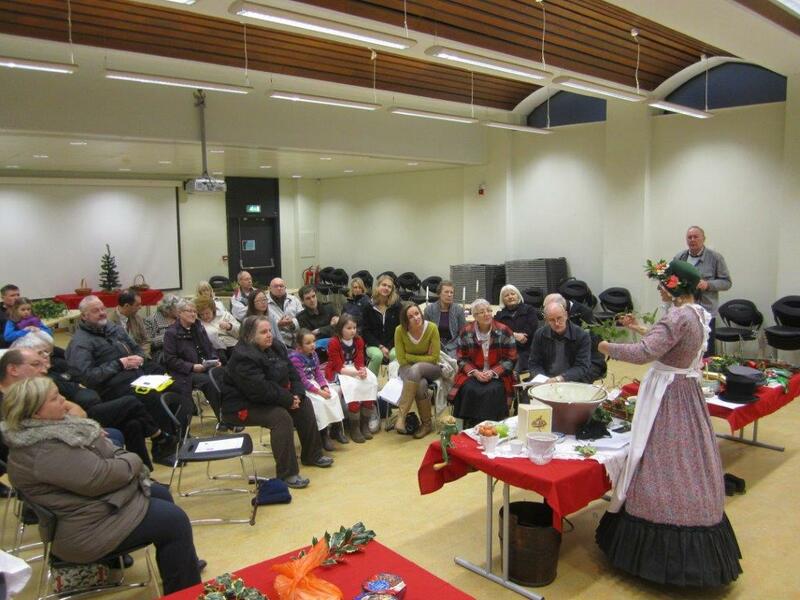 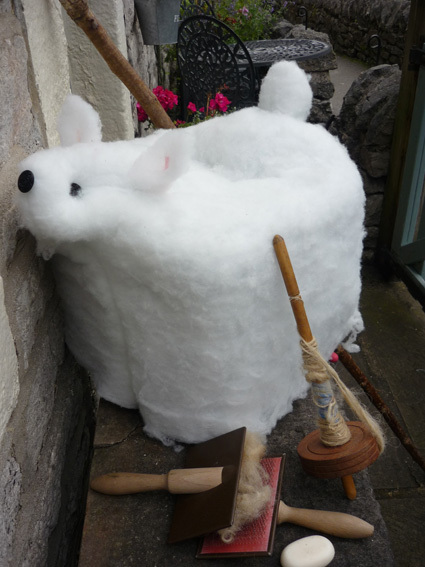 Best of all, the afternoon raised lots of Christmas puddings for the Cathedral’s Archer Project! 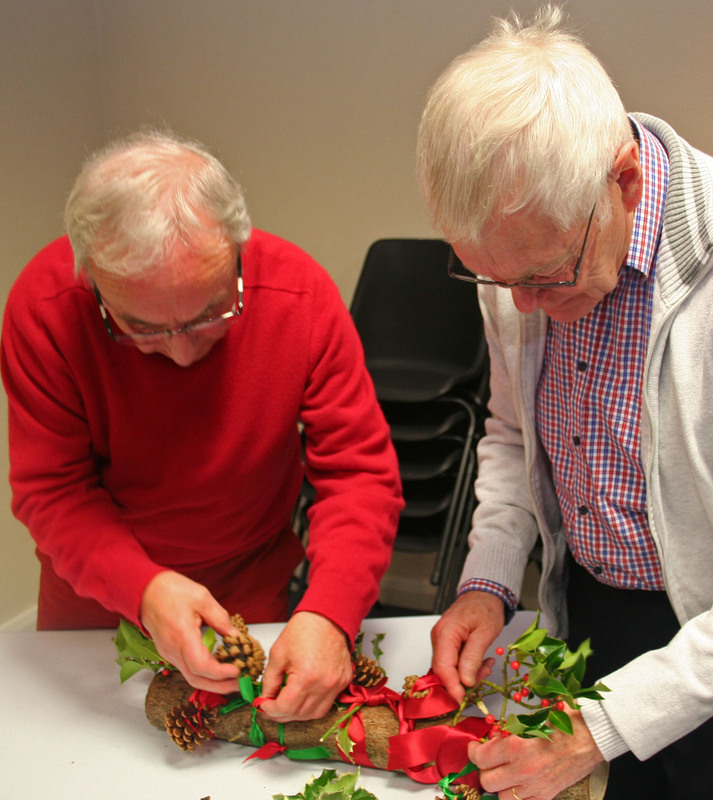 There was no charge for the event, but everyone was asked to bring a Christmas pudding for use in the Archer Project’s Christmas dinner for homeless and disadvantaged people in Sheffield. 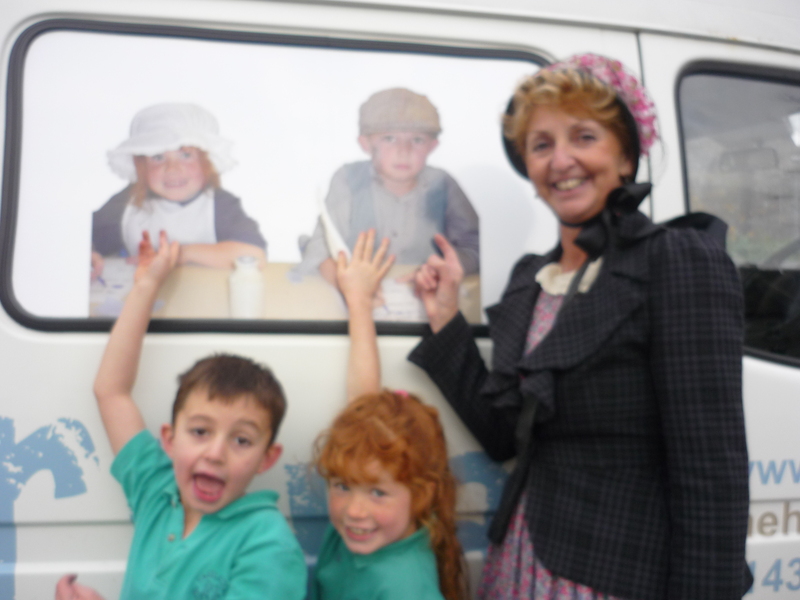 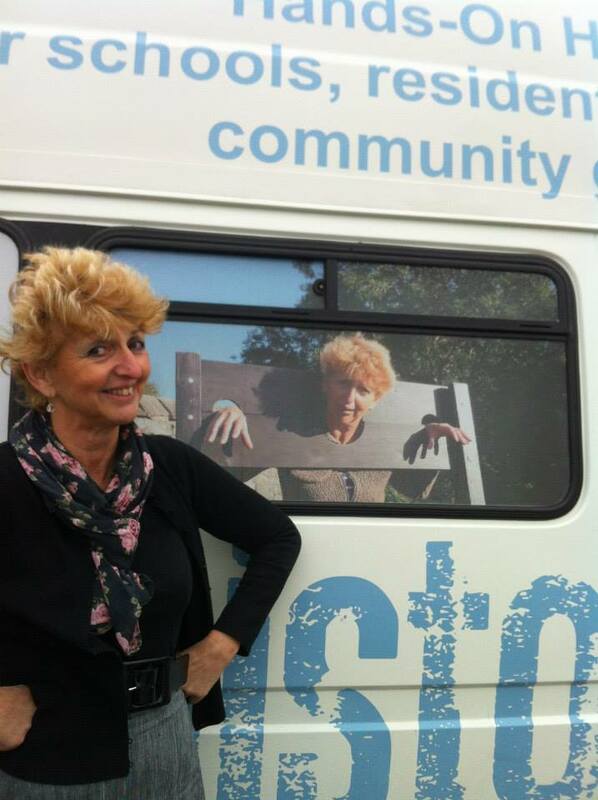 Plus – the Van got its full-sized pictures on the windows, which look great! 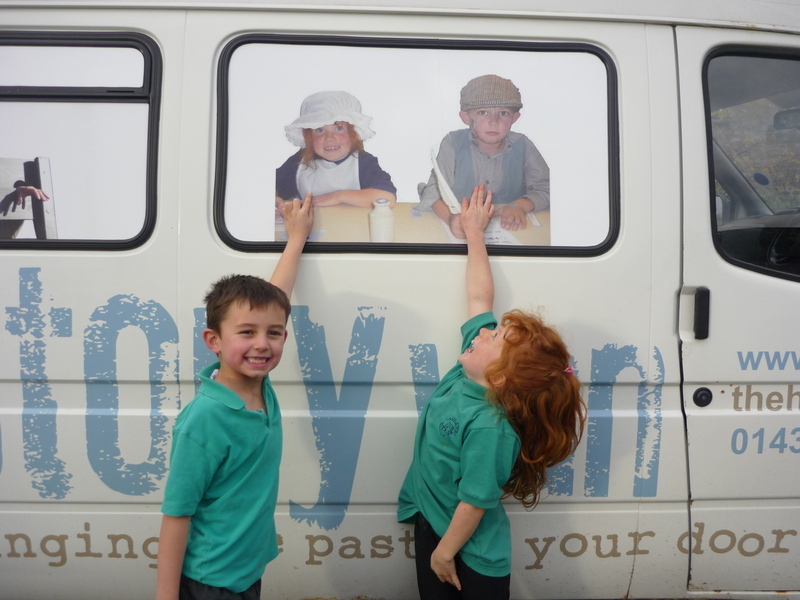 Thank you to the children (and their parents) who gave their permission to be on the Van. 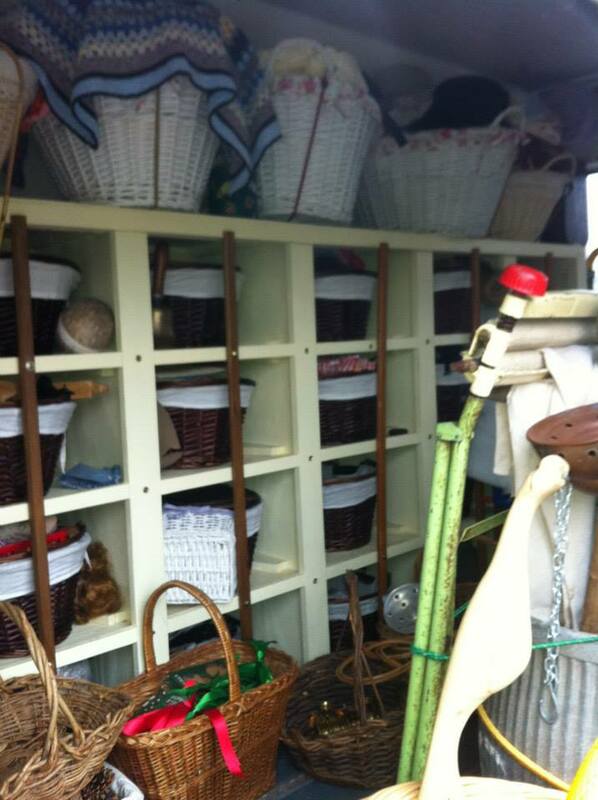 Keep posted to see what the next few weeks bring.